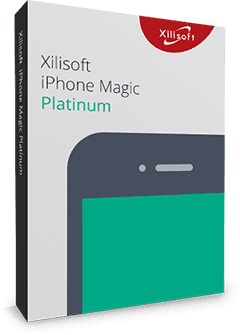 Xilisoft iPhone Magic Platinum can backup all multimedia files in iPhone to computer or iTunes, iPhone Magic move files from computer to iPhone, convert DVD movie, common video and audio files. 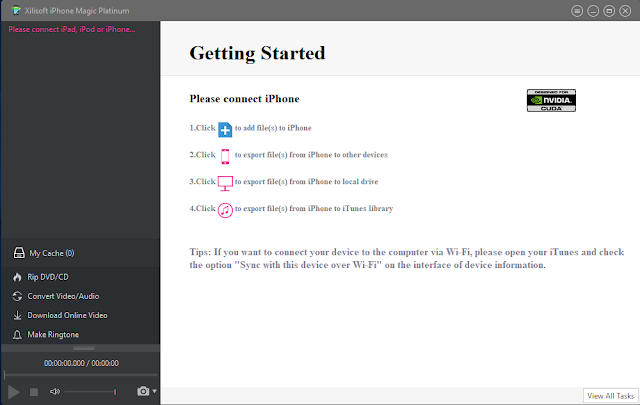 It backs up all files in iPhone to iTunes library, and has support for iTunes 10. You can create photo albums from pictures shot by iPhone, import PDF/EPUB books to devices, and build play lists for multimedia files freely. Do more and better than iTunes.